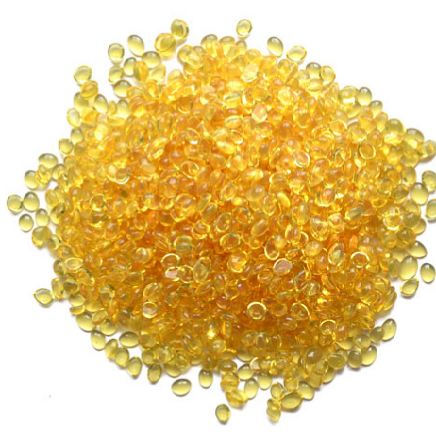 Our company is a reliable wholesale supplier and exporter of Resins based in Ahmedabad, Gujarat, India. The range of resin supplied by us includes Polyamide resins, Vinyl Resin, Pu Resin-Eva tanee, Epoxyresin, Maleicresin, Phenolic resin. Best quality chemicals along with latest machinery are used by the manufacturer to make these Resins. We offer these resins across the world. We accept bulk order and deliver the product within stipulated time.